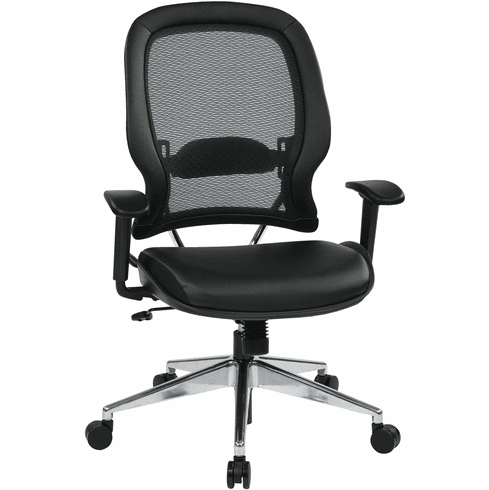 It's no secret, you need a work chair that is adept as you are. Don't settle for less, this smart seating solution is the chair you deserve. Equipped with all the funnctionality needed to be productive throughout your work day, this high brow office chair raises the bar for professional and ergonomic office furnishings. Seat Height Min: 18.25" - 22.75"